Create your own HP Designjet 5940 inkjet pack / bundle with our flexible quantity discount pricing. Mix and match products so you are only purchasing what you need, but also maximizing your savings. Remanufactured Tricolor Ink Cartridge with 330 page yield. Equivalent to HP part number(s): HP 95, C8766W, C8766WN, C8766WN#140. Fits the following model(s): HP 5940, HP 5940xi. Remanufactured Tricolor Ink Cartridge with 560 page yield. Equivalent to HP part number(s): HP 97, C9363W, C9363WN, C9363WN#140. Fits the following model(s): HP 5940, HP 5940xi. Remanufactured Black Ink Cartridge with 420 page yield. Equivalent to HP part number(s): HP 98, C9364W, C9364WN, C9364WN#140. Fits the following model(s): HP 5940, HP 5940xi. Remanufactured Black Ink Cartridge with 860 page yield. Equivalent to HP part number(s): HP 96, C8767W, C8767WN, C8767WN#140. Fits the following model(s): HP 5940, HP 5940xi. Remanufactured Photo Color Ink Cartridge with 130 page yield. Equivalent to HP part number(s): HP 99, C9369W, C9369WN, C9369WN#140. Fits the following model(s): HP 5940, HP 5940xi. 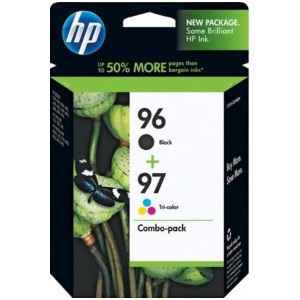 Buy our high quality compatible ink for HP Designjet 5940 with confidence. Join thousands of happy customers who have found our compatible products are equivalent in page yield and print quality. For our compatible products, we offer a 100% Satisfaction Guarantee allowing you to return products within 6 months if you are unsatisfied. 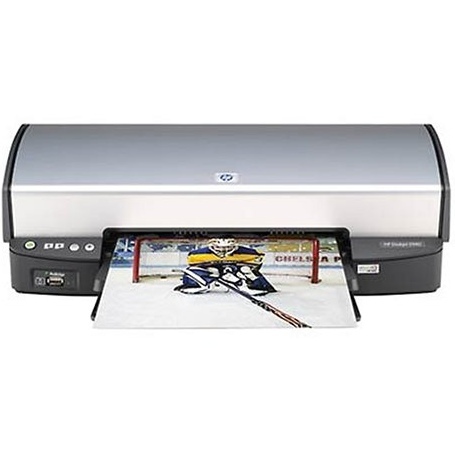 The HP DesignJet 5940 is a small, color printer that uses thermal inkjet technology to produce sharp text documents and impressive photographs, and it does so at an affordable price. With a modern design that is easy on the eyes, this unit will blend nicely with just about any home or office décor. It takes up minimal space and offers a variety of basic features that will simplify printing for users who are not exactly tech savvy. Understanding different print modes is essential for gauging the actual speed and quality a printer is capable of. The resolution represents quality, and this is measured by the dots per inch (DPI) of HP 5940 ink on paper. 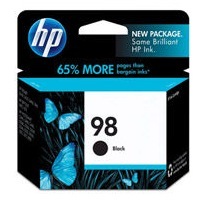 The more printer ink that is used, however, the longer it will take for the document to be completed. That being said, Best mode will render the highest resolution, which is 1200x1200 dpi in black-and-white and 4800x1200 dpi in color. Draft mode, on the other hand, will minimize the amount of DesignJet 5940 ink used per page, allowing the maximum output rate of 23 pages per minute to be achieved. Only a single PC can connect to the 5940 with a USB cable, as it offers no networking capabilities. There is also a USB dock on the front of the unit, referred to as a PictBridge port. This is exclusively for printing pictures by plugging a digital camera directly into the printer, eliminating the need for a computer. Users can make edits and selections from the camera menu itself. 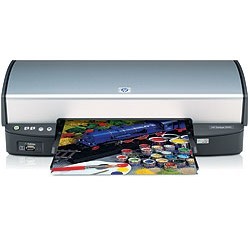 This inkjet printer features the standard cyan, magenta, yellow, and black printer ink held in two HP 5940 ink cartridges. However, a special feature of this printer that others in its class do not have is the option of adding two more colors. 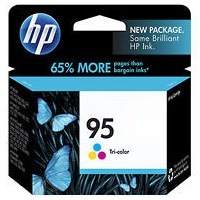 An optional photo DesignJet 5940 ink cartridge can replace the black cartridge, and contains light cyan and light magenta, specifically designed for better color photo output. The input paper tray of the 5840 can hold up to 100 sheets of plain paper, but also supports alternative media, such as envelopes, transparencies, photo paper, and cards. If the machine sits idle for 30 minutes, it will automatically switch to a power-saving mode to reduce energy use. 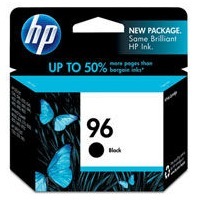 The unit features a backup ink mode, which will allow the device to keep printing even when one color of HP 5940 ink has run out. 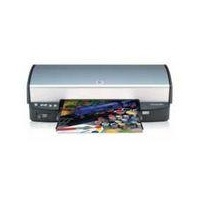 The HP DesignJet 5940 will be a good fit for occasional needs, but is not equipped to handle busy office demands. It creates solid text and images, with efficient speed, and will be a solid choice for individual users looking to print a variety of projects at home.